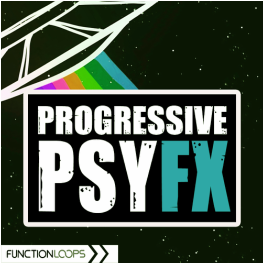 "Progressive Psy FX" is perfect for all the Progressive Psy producers, looking to fill the missing gaps in the tracks. All these little sounds, that the Pros use to make their music dynamic. 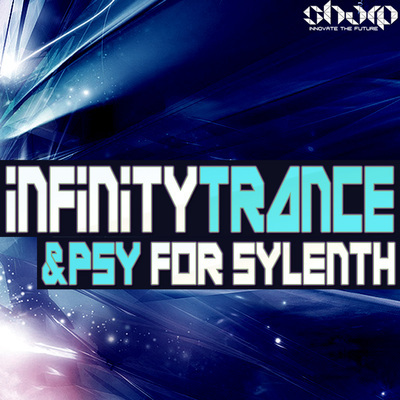 It's an essential ingredient in Progressive Psytrance. 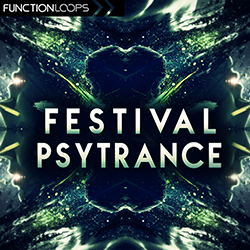 Will fit great in all the other Psytrance sub-genres. 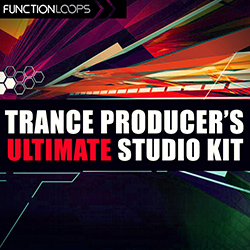 ​You are getting 200 x Sounds (100 x Normal / 100 x Reversed), all Key-Labelled for ease of use, recorded at 140BPM, so you can time-stretch and fit in your mix fast. 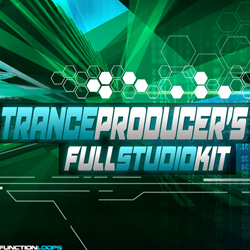 Each sound can be Reversed, so we did that job for you and grouped the files into Normal and Reversed folders.